This course is designed for trainers, employees dealing with workers compensation, human resources officers, risk managers, supervisors, safety directors, government agencies, and anyone concerned about safety in the workplace. 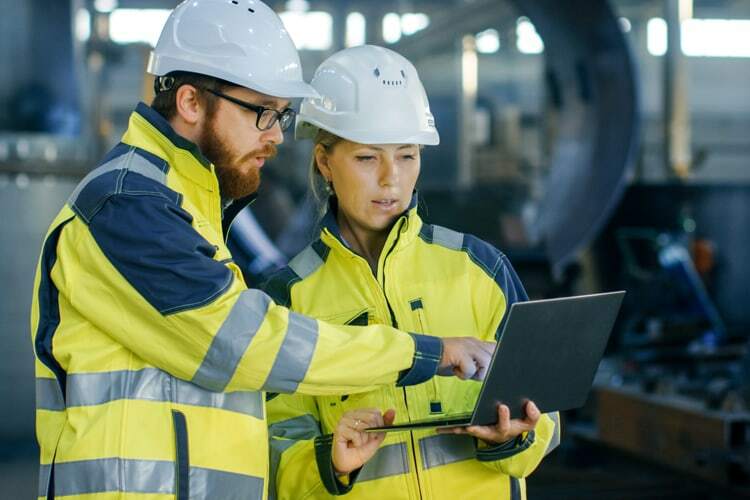 Explain the benefits of implementing a safety and health management system, such as lower accident-related costs, reduced absenteeism, lower turnover, higher productivity, and improved employee morale. Describe the key processes within each core safety and health element.